Qualified longevity annuity contracts have the potential to significantly increase some 401(k) participants retirement readiness. Qualified longevity annuity contracts have the potential to significantly increase some 401(k) participants’ retirement readiness. And that potential will only increase as interest rate rise, which would make longevity annuities cheaper for retirement savers, according to analysts at EBRI. Last year, the U.S. Treasury Department issued guidance allowing 401(k) participants to move up to 25 percent of plan assets, or a maximum of $125,000, into a longevity annuity that begins paying benefits at age 80 or 85. Under the new rules, assets in QLACs are not subject to required minimum distributions imposed on 401(k) assets at age 70½. In its new analysis, EBRI models two scenarios under which a QLAC could be utilized in a 401(k) plan. In the first scenario, a participant converts 15 percent of plan assets over a 10-year period to a longevity annuity, and in the second, a sponsor converts the accumulated value of its matching contributions to a participant into a QLAC at retirement. 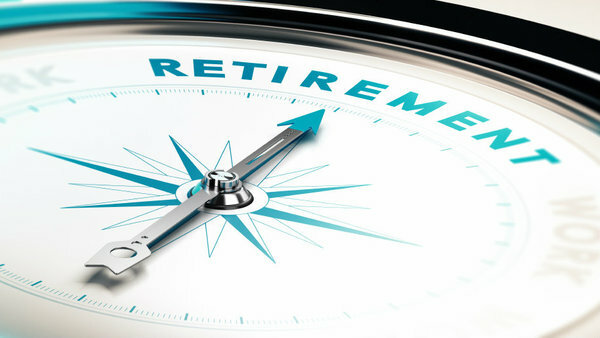 Analysts applied the scenarios to EBRIs proprietary Retirement Security Projection Model, thought by many in the industry to be the most comprehensive modeling system for gauging retirement readiness. Accounting for longevity risk is a core factor in estimating retirement readiness. By purchasing a QLAC with 15 percent of 401(k) assets over 10 years, or laddering the longevity investment to hedge against low interest rates, younger baby boomers and Gen Xers experienced a notable increase in retirement readiness ratings. Both demographics also experienced improved readiness when the aggregate of their employer match was invested in a QLAC. Of course, those that actually live long enough to benefit from longevity contract payments stand to benefit more than those that don’t. But even when accounting for those that die before being eligible for the payments, QLACs overall added to retirement readiness in EBRI’s modeling. “The analysis finds that, even at today’s historically low interest rates, the use of QLACs, through the transfer of longevity risk to the insurer, provides a significant increase in retirement readiness for the longest-lived quartile with only a small reduction for the general population,” said Jack VanDerhei, EBRI research director and author of the report. The report notes that it is still early in the QLAC game, and how sponsor and participant demand for the products may affect the insurance market remains unknown. Upon Treasury’s announcement of the new guidelines last year, several major insurance companies rolled out QLAC products for the IRA market. But uptake in the 401(k) market was slower, as fiduciaries await new guidance clarifying their obligation to assess insurers ability to meet future obligations. In May, MetLife became the first company to roll out a QLAC product line for 401(k) plans.